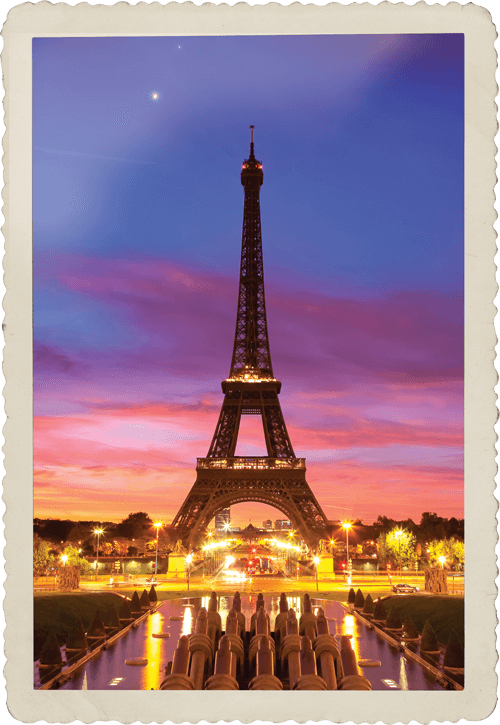 Start planning your most wonderful retreat yet! 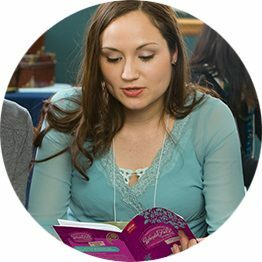 WonderFull World retreat is a Bible-based women’s retreat program designed to help women grow in their relationship with God and develop lasting friendships with each other. In this retreat, women explore “I wonder” questions about their purpose and identity, and discover God’s world-covering love together. 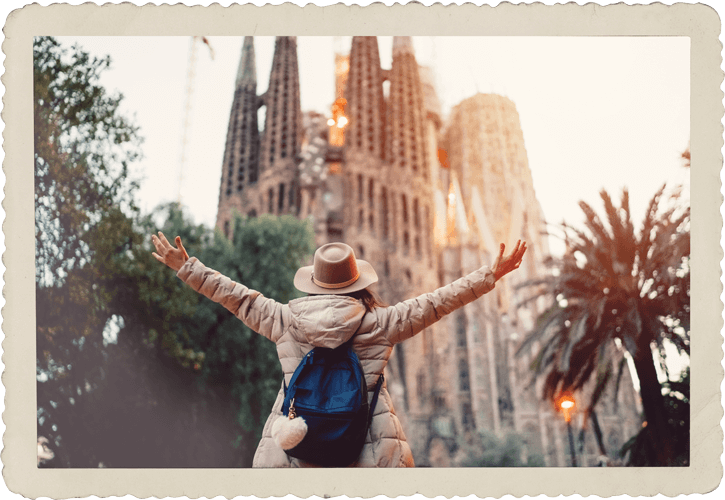 Whisk women away on a virtual travel-themed adventure where they’ll enjoy digging into God’s world, uplifting worship, a time for Christian service, and wonderful relationship-building activities inviting them to participate and experience God’s story. Every session works together to create a relaxing and fun, faith-filled experience for your retreat guests. 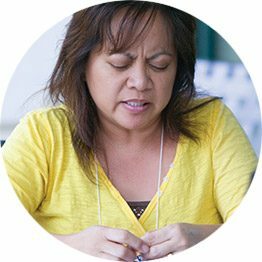 Women sit in small groups of four throughout the retreat, which inspires a nonthreatening environment to share honestly with one another and develop lasting Christian friendships. I wonder if anyone cares about me. Women dive into the Bible to explore one woman’s miraculous encounter with Jesus’ love from Mark 5:25-34. I wonder what it would be like to be royalty. Women “become royalty” through a fun friendship-building experience and explore the Bible’s royal promises from 1 Peter 2:9-10. I wonder if I matter to God. 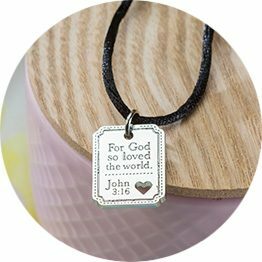 Women creatively experience life conditions of people in the world’s most populated continent, and receive a personal affirmation and keepsake pendant engraved with John 3:16 as a reminder of God’s love. I wonder where God is when life is hard. Women move through five reflective devotional stations where they explore God’s faithfulness during life’s cold, dry, lonely times. I wonder if I can really rely on God. Women explore the true power of God’s eternal friendship in their lives and spend time journaling in response to worship and Scripture. I wonder if I can make a difference. Women are changed after working together on a practical, friend-building service project that makes a difference in the world. I wonder what’s ahead for me. Women spend time in worship and reflection—and begin dreaming of a future filled with God’s love and wonder every day. Bible study designed to help women grow in their relationship with God and develop lasting friendships with each other. 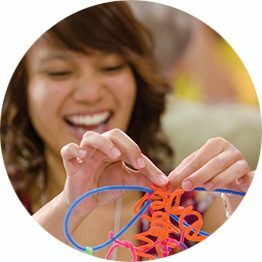 A meaningful service project that will allow participants to provide love and encouragement to those in need. All the details, all the planning is done for you. A countdown format tells you what to do and when, lists the materials you need, even tells you what volunteers you need to recruit. Everything is laid out in a simple format that saves time—and your sanity! Session-by-session, easy-to-follow directions for leading worship at WonderFull World. 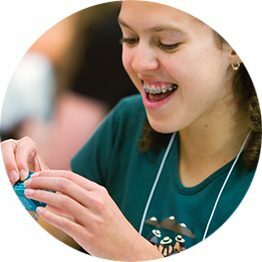 Complete step-by-step guides for leading each of the seven sessions. Includes supply lists, too! 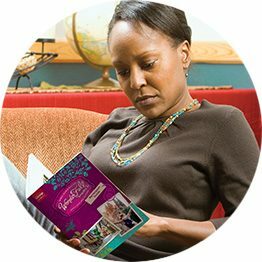 This all-inclusive kit provides all the resources needed to create a charming travel-themed-inspired experience full of friends and spiritual refreshment. No professional speaker or experience is needed. Plus the program is flexible, allowing you to use for one-day and weekend retreats—sample schedules included. Perfect for women’s retreats, outreach and special events, and “girls-only” youth retreats. Everything is laid out in a simple format that saves time—and your sanity!